David Wilcock: All right. 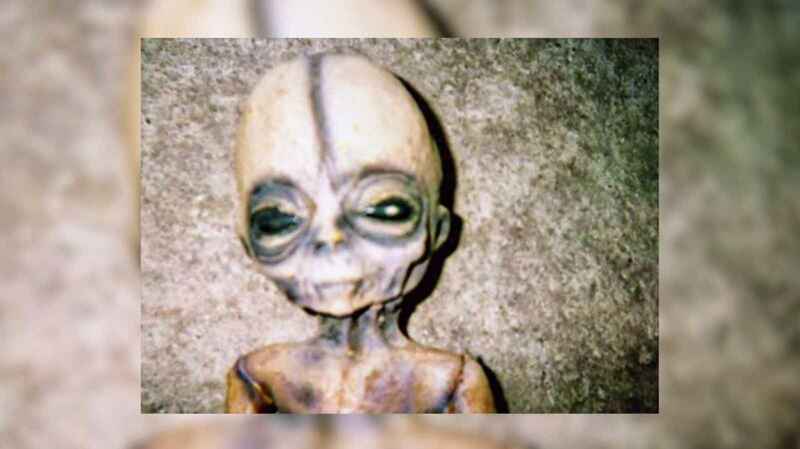 Welcome to “Cosmic Disclosure”. I’m your host, David Wilcock. I’m here with Corey Goode, our insider’s insider. 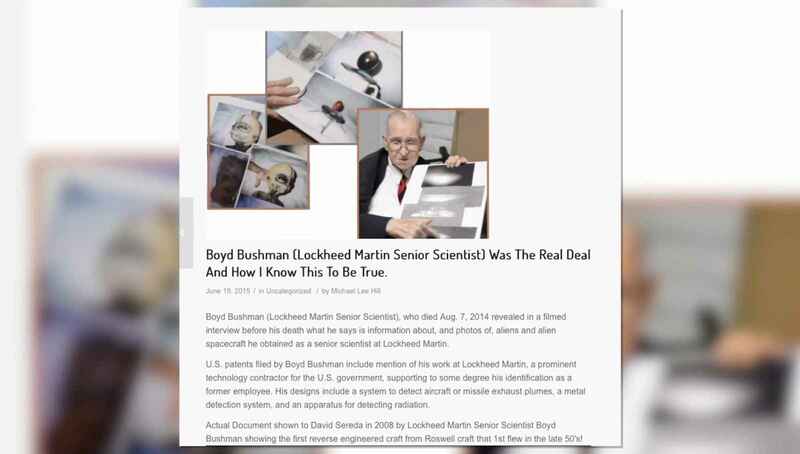 And in this episode, we have some rare footage from a now deceased insider from Lockheed Martin, none other than Boyd Bushman. David: All right. So here’s our first excerpt of an interview that we did not shoot with Boyd Bushman, but is public domain, fair use on the Internet. And given the importance and what we talk about on this show, it’s well worth watching. Let’s check it out. 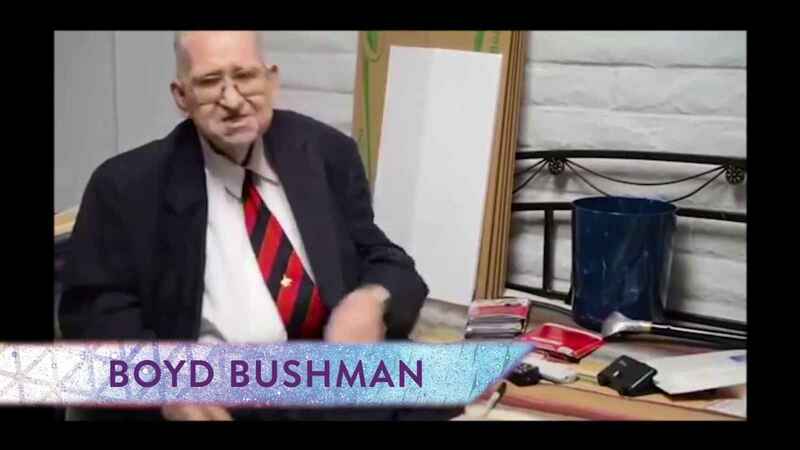 Boyd Bushman: My name is Boyd Bushman. I’m a senior scientist from Lockheed Martin. 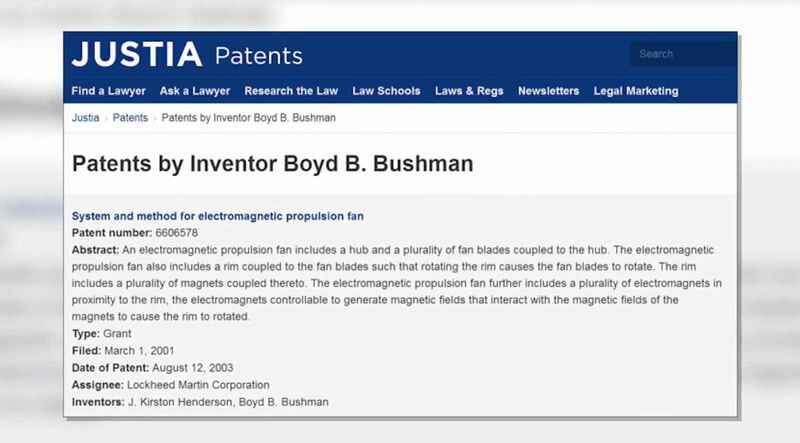 I have 27 patents. Approximately 13 years ago, I ran across a person who had been given a job by Dr. Teller. 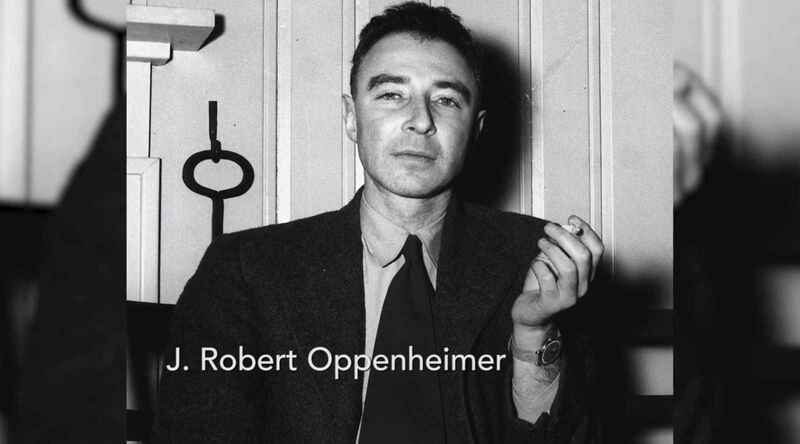 Dr. Teller was Oppenheimer’s right-hand man. 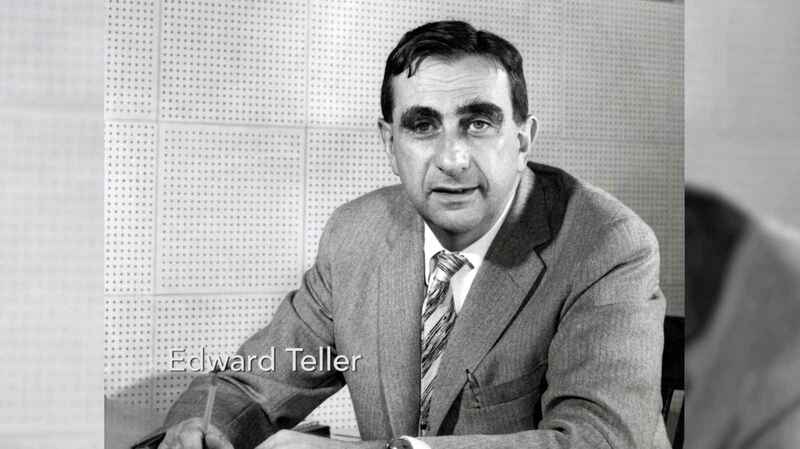 And even after Oppenheimer was thrown out of Area 51, Dr. Teller stayed there and was in charge of several programs. The person that I contact twice to three times per month is the head of that program now, and they continually update me on everything they possibly can. I do have a top secret clearance. I choose, however, for their purposes, not to use it because they – the intelligent ones of me and me – actually believe that a great deal of information should be lifted up from those dark recesses of Area 51 and moved over so people can see it. So that’s what began about 13 years ago. Since I am a scientist, I do not believe in theory. I basically, say, “Follow the data; theory be damned.” If something can’t verify by a physical test that something is true, then I do not care to accept it in that [information] that I present. Therefore, everything we present here will be data that comes directly from them, through me, to you. David: He’s talking about the idea that Teller was working with a group of insiders and that they now want to disclose the truth. So is this something that happens fairly often in these classified programs, that people actually do want to get the information out? Corey: Yes, it’s fairly common. And whoever is doing security of these groups know that. They’ve done personality profiles on these people. They watch them very closely. They’re watching for body language, different micro facial expressions. They’re watching them very closely to know whether they need to step in. So a lot of the times, these guys will usually have these conversations, you know, at a Sunday cookout and sit around and talk about it instead of talking about it at work. And eventually, they end up getting found out, for the most part. It’s very rare that they don’t find out that they’re talking about it “outside of the office”, as they say. David: He said in there, “I have a top secret clearance, but I don’t choose to use it.” What do you think he meant by that? Corey: If you go in and work under a top security clearance, you’re bound, legally, by everything you agreed to when you signed the agreement for the security clearance. So if he’s trying to work, he’s trying to skirt the security clearance and any retributions that may happen legally or with his pension. So he’s playing kind of a little game. David: Now, when this interview came out, as I’m sure you remember, it lit up even the mainstream media like a wildfire. There were a lot of articles that were written about this, covering this guy. So that, to me, suggests that he is not working as some rogue, but that what he’s doing here was perhaps part of an orchestrated plan. Do you think that’s true? Corey: Well, it very well could be, because the groups that I was describing prior, the ones that don’t get caught, are the ones that find like-minded people in security that turn a blind eye to the talk. These are the types of people that really got this SSP Alliance rolling. Corey: You know? That’s how it got rolling. David: What would be the objective of articles about this man and what he’s going to say as we go through this episode, being released to the public? He does seem to have the credibility. He says he works for Lockheed. We’re going to see some pictures of extraterrestrials, allegedly. 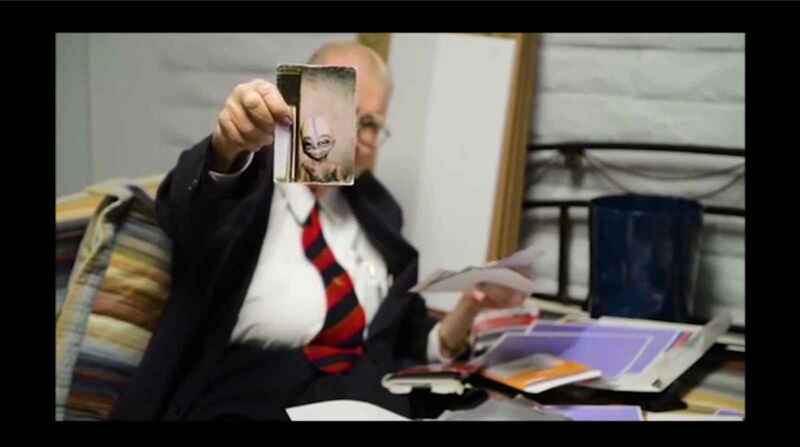 What would be the ultimate endgame of promoting these videos and his testimony in front of the whole world? Corey: Well, the Alliance anyway, and as well as the – whoever we want to name – the shadow government, they’ve been seeding the consciousness of humanity through movies and, you know, comic books, people giving deathbed statements like this. So they kind of want to – in a way that they can distance themselves from or deny – deliver this information in bits and pieces to our subconscious. 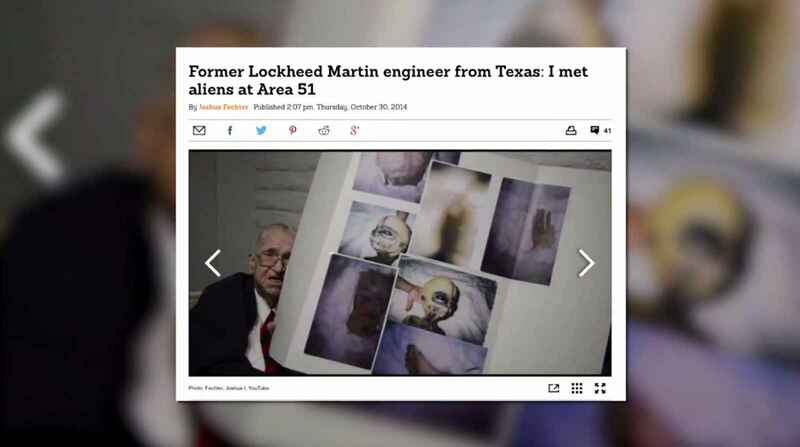 David: He said that he worked for Lockheed, and he has 27 patents. Corey: That should be easy to verify, unless they’re . . .
David: That’s what I’m thinking. Corey: . 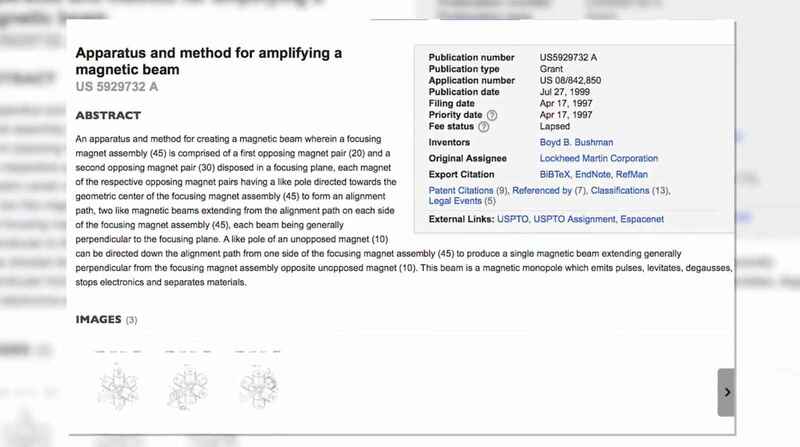 . . one of the 5,700 classified patents. 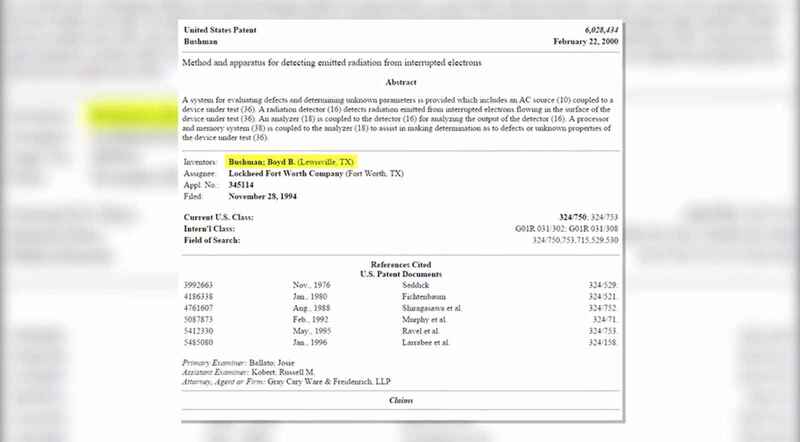 David: Now, the reason why I bring this up is, can you verify that these patents might be held under national security, and therefore we might not be able to find them because they could be classified technology? Or might there be enough things Lockheed is doing that are unclassified that at least some of those patents could be tracked down? Corey: Yeah. 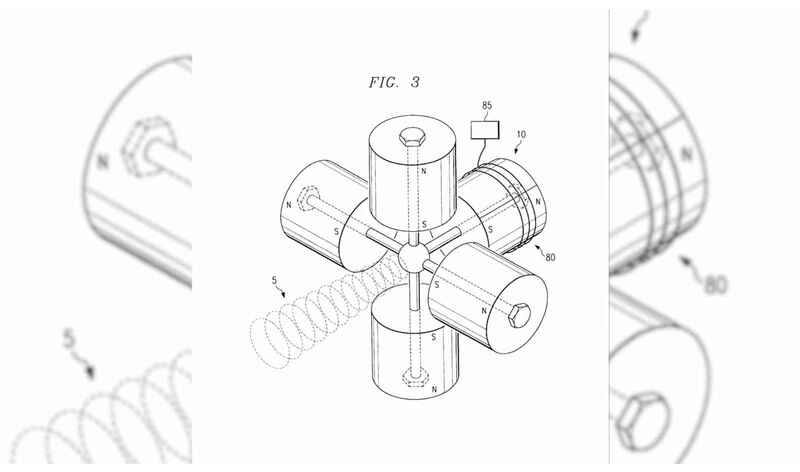 A good deal of their patents are unclassified, but the most sensitive ones end up being among that 5,700 or so patents that are classified to this day. David: So then, if someone is trying to fact-check this, they might find some patents. They might not find all 27, but it’s likely that at least some of these should be able to be tracked down. Then 10 years go by, nothing happens. How does that influence what we’re seeing now with this guy coming forward, when he’s been told by the doctor that he might only have weeks to live? Corey: Well, that is very common, telling them “a decade – it’s a decade away”. That was told to a lot of people in the programs that I was in. Corey: A lot of them who had a conscience wanted to know when is this information going to be given to the public? And they also wanted credit for what they’ve been doing. They want the public to know what they’ve been doing. Corey: And they were told that, “You’ll be a hero someday. Everyone will know 10 years from now.” And they keep kicking the can, and a lot of these people become very disillusioned and become ripe to become members of the Alliance. David: How is the Alliance able to contact people in this position without getting outed if there’s so much surveillance? How are they able to do it? Corey: It’s usually people that are friendly within the security apparatus of these different groups. That’s usually . . . If you want to start some sort of subversion, you need to first infiltrate security or police. David: So you’re saying it would then happen as a verbal conversation with, like, somebody who’s allegedly a security guard? Corey: Oh, yeah. Only mouth to mouth. You know, mouth to ear, mouth to ear. David: Is it possible for people to send letters to each other? I heard recently, that the U.S. post offices, they might not read your letters, but they are now scanning everybody’s mail and seeing who you’re sending mail to. Corey: No, it’s not advised to have anything in writing. You know . . .
Corey: Yeah. You pass information down the chain, which can be unreliable, kind of like the telephone game. It goes through different people’s filters, and then they kind of tweak it a little bit, but you don’t want to have anything written. David: When we were talking before the show about some of the validation that’s now showed up recently for Boyd Bushman, it seems that it comes out of this Vault 7 leak recently that took place. So for those who have not been actively paying attention to that, since it did seem to go by pretty fast in the media, could you explain for us what the Vault 7 story is and how it relates to Disclosure? Corey: Yes. Vault 7 was a data dump done by WikiLeaks on the CIA. David: And my understanding is that there’s 8,700 documents in this Vault 7. Corey: That’s a very large dump. David: Yeah. The thing that shocked me the most was when WikiLeaks came out with this and said that 99% of the stories that there are to be found in there have not yet been made public. And we had Drudge Report calling this another Snowden. What would be the purpose of releasing information from classified CIA documents? And how does that relate to Disclosure? Corey: They released a lot of names in this Vault 7 data dump, and a lot of these names are people that are civilians who have been tracked by the CIA. David: So Boyd Bushman is in the Vault 7 leaks. David: And they were watching him and keeping him under surveillance. Corey: This was a list of civilians who have been surveilled by the CIA. David: If the NSA is our National Security Agency, which is really national surveillance agency, and that’s what they do, why the heck does the CIA need to be doing the exact same stuff but under their own umbrella? That’s not going to make sense to most people. 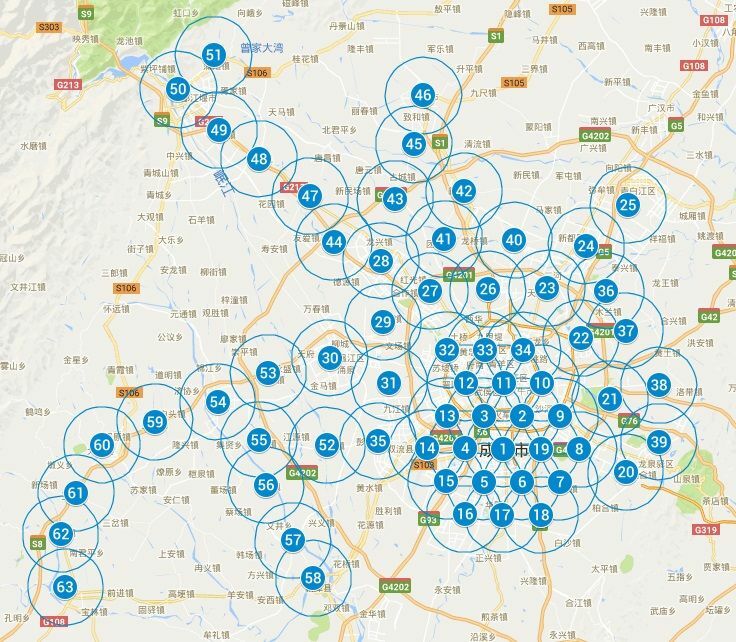 Corey: A lot of these organizations are not completely connected when it comes to data. They’re not necessarily all pulling from the same haystack. They’ll have their own haystacks of information. And it is redundant, but these groups aren’t fully . . . These groups aren’t fully sharing between each other. They go through kind of a committee to share information with each other. David: One of the things that just came out about Vault 7 was a leak from the highest levels that no one is allowed to work with each other in the CIA for more than three years because they’re so worried about individual people on a team starting to form their own little factions. David: Do you think that’s partly the Alliance and how they’re trying to stop the Alliance from being able to grow? Corey: That’s how they’re trying to prevent any type of coordinated effort against them. David: Exactly. All right. 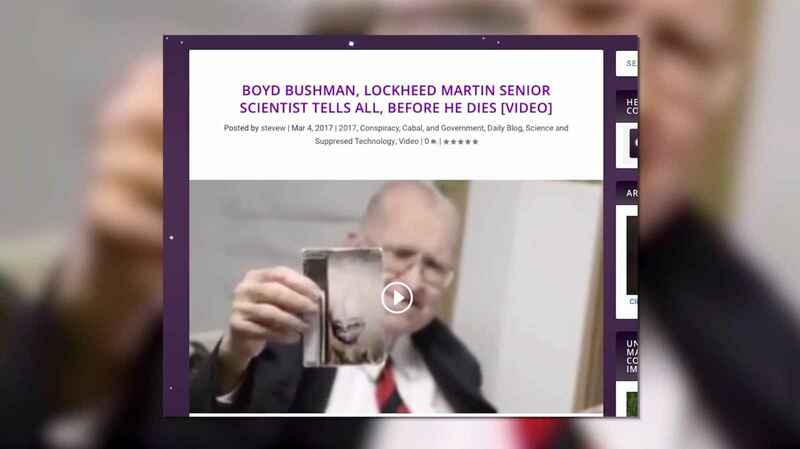 Now, let’s see the next very interesting piece of the interview done with Boyd Bushman, his deathbed confessional, Lockheed Martin insider. Check it out. They had one or two of them around that were 230 years old. And we have a total of at least 18 that exist and operate with our facility as Teller set it up. And notice the eyes are different, nose are different, but they do have five fingers, five toes, two eyes. Now, that’s how they look from front, but when you turn around and look at the back, it’s like that. Now, notice that they have three back bones. They’re actually cartilage. Nevertheless, it’s a much more efficient system than ours. They also have three ribs in their system, rather than more. 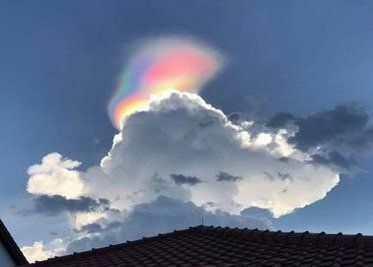 This is also the back side of an alien. And, now when we talk about aliens, I pushed the issue, and he said, “Well, there’s kind of two groups of aliens.” They divided them into two groups. One group he calls . . . it’s like you have a ranch. And you have a ranch, and you find that one group are your wranglers that know how to wrangle your cattle. There are others who are rustlers, ones that steal your cattle. And indeed, the two groups do act differently. The ones that are wranglers are much more friendly and have a better relationship with us. Here’s the other side of the alien, too. Now, also notice that their feet, where they have five toes, the toes are joined together like a frog, yet they are dissimilar. 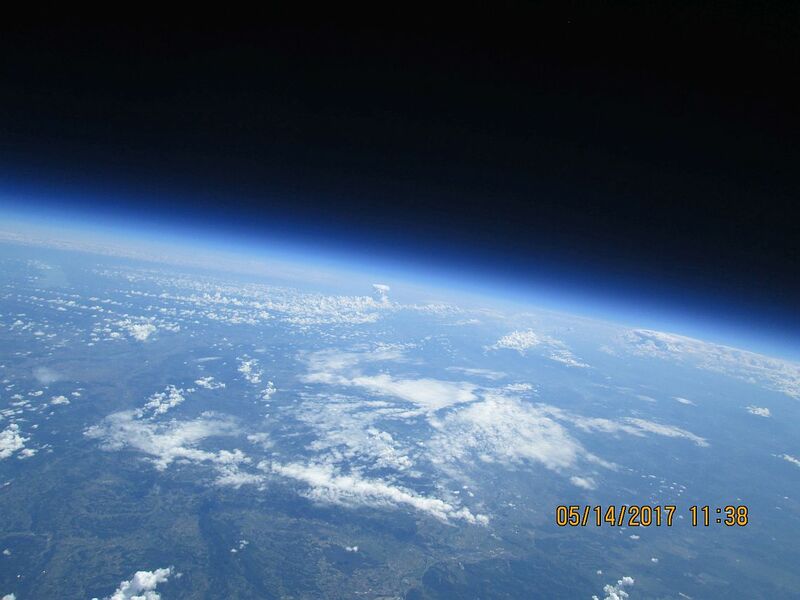 And this is the home planet that they come from, which they call Quintumnia. 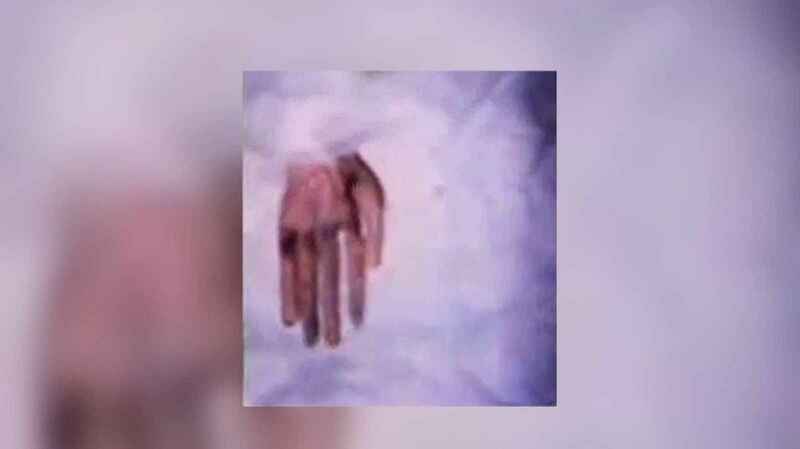 And notice that the hand . . . that’s an alien hand. Notice that the fingers are longer than ours by quite a bit, about 30% longer, and that’s just the way they’re put together. David: Well obviously, there’s a lot of very interesting stuff we can talk about in this one excerpt alone. One of the things that he said, that I think even the people writing the articles didn’t really catch, was he mentioned the number 18. And it sounded to me very much like when he said that there were at least 18, that he was talking about different types of extraterrestrials. That’s a much smaller number than what you were aware of. However, would someone maybe just working as an engineer for Lockheed only be given a number around that size as part of this compartmentalized security? Corey: Yes. And he most likely found out about the majority of them towards the end of the time he spent as an engineer or after. They usually let you know of three, maybe eight, different types, depending on what technology you’re reverse engineering, what technology you’re studying. They’re not going to let you know more than you “need to know”. David: Let’s just say that one of those guys is watching our show, and maybe you can show him that there might be more than he thinks he knows. So what might those three to eight groups be? What would he have been told, necessarily? I mean, they could change but . . .
Corey: Oh, yeah, it could change. Some of them know about Reptilians, but some of them don’t. Corey: It’s interesting. Some of them have been told about this Eben-type group. David: Okay. Which would be what? Corey: Some people associate them with the Greys, but they look very fleshy. They’re bipedal, fleshy beings. You know, their eyeballs aren’t black unless they have lenses in. Then you have these Nordic groups. Corey: Mostly, they’ll know about that, or the Tall Whites. But for the most part, they’ll know about those. And some of them seem to know about the Reptilians, but some of them don’t. David: Now, there’s going to be controversy right up front with the Boyd Bushman stuff because all these kids on the Internet thought that they win the Nobel Prize for discovering that this ET picture that he’s holding up was actually just a photo of a toy from Walmart. David: The toy from 2008 looks exactly the same as the pictures that he’s holding up now. So many people on the Internet have tried to – as the skeptical debunkers – think that this guy literally just took a toy and took pictures of it. How do you answer that? Corey: There is the possibility that this toy was released in a limited edition to preempt any disclosures of this type of alien. Now, I’ve mentioned to you in private, I believe, that I’ve seen these types of beings, and I’ve seen them alive. Corey: And they were referred to as “Oranges”. And when they were alive, their skin color was sort of carrot-colored, but it was darker – carrot-colored with a little brownish, I guess. But they called them “Oranges”. And they were very positive beings. When they’re alive, if you’ve ever had a pet bird or seen a bird that has died, their eyes recess into their head quite a bit. Corey: And when they’re alive, their eyes are out from the head. And then the little wrinkly areas under the eyes and above their eyes, they’re very, very . . . in the eyes, the energy’s very pleasant. Corey: And their eyes articulate around quite a bit, and you see the wrinkles that go under the eyes and around the eyes push out and move around as the eyes are kind of out from the head a little bit – barely. David: So you’re saying that the Orange has a much different look when it’s alive than what this desiccated corpse is. Corey: Right. They have been here to try to assist us. I guess they would be one of the wranglers. Corey: That he mentioned. They’ve been here trying to help manage us, manage the planet, you know, sort of like watchers. 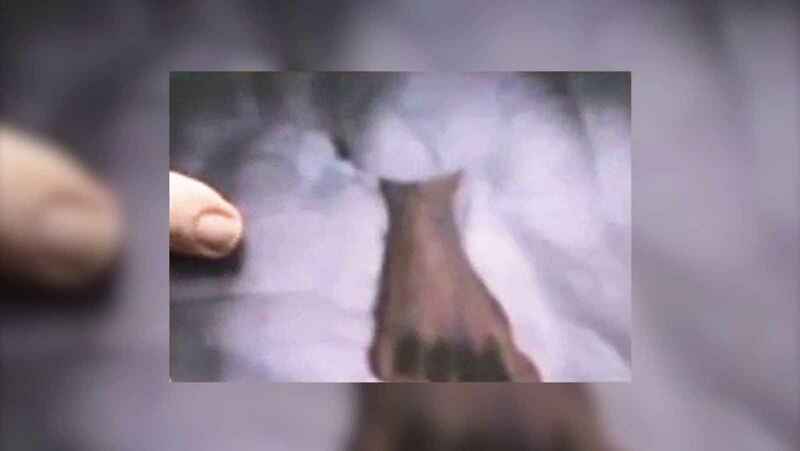 David: Some people who are not very well informed would say that any type of ET that looks like this is a Grey, and that it is abducting people and torturing them and putting probes in them and implants in them. How do you answer that in terms of what you’re saying these guys are doing? Corey: Well, there are a number of beings out there that have loosely the same description as these Greys. Corey: So there’s a lot of confusion. You know, there’s even a Reptilian-type species that has the same body configuration and sort of look that these Greys have. 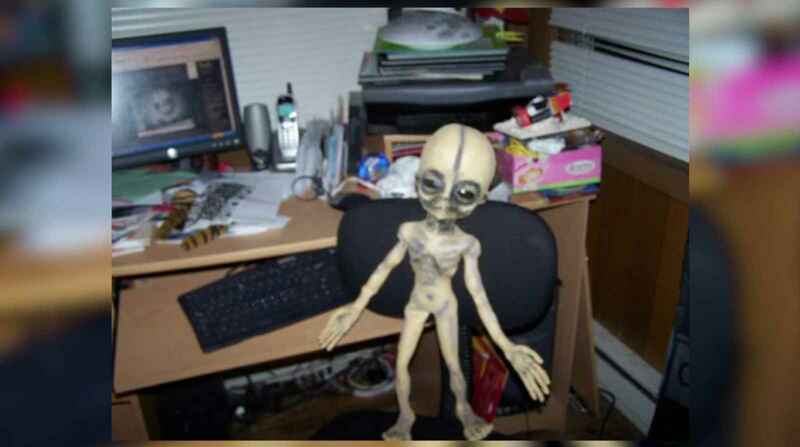 And in the rehab, the people that had had contact with these beings, the military would reabduct them, and a lot of times the people would tell them that they were Greys because they had seen so many different TV shows, and they’ve seen that outline image of the Grey so many times that they try to connect them all together because they look similar. David: You also mentioned that guys at a lower level of security clearance, who were still nonetheless Top Secret, would be told about Nordics. We’ve discussed Nordics living inside the Earth. What would the typical boiler plate, lower level disclosure of Nordics involve? What would they be told they are? Where do they come from? What are they doing? Corey: Well, not all Nordic beings come from Inner Earth. Corey: Some of them actually come from other stars and have been in a millennial-long battle with the Reptilians and have had skirmishes with other beings and civilizations, as well. 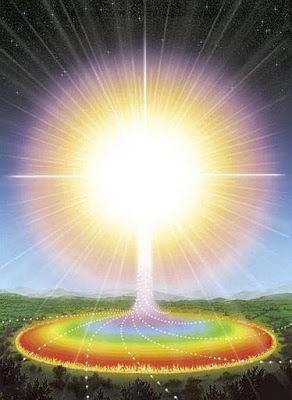 There has been a galactic war – if not intergalactic war – that’s ebbed and flowed and happened in history, way back before humanity even existed. David: So that material science guy working at Lockheed Martin, working on surface texture, whatever, that kind of stuff, okay, what is he told about Nordics based on what you just said? How much might he know? Corey: It just depends on his need to know. Whatever technology he’s working on, he only needs to know what he needs to know to interface with the beings or to know that it’s associated with a certain being, to have an idea of what type of approach was taken to the technology development on their planet. Other than that, unless he’s worked multiple programs and got to know of multiple ETs, he’s just going to know of what they tell him for what he needs to know on his job. David: He mentioned something about cartilage being the way that the bones are made, and that they only had three ribs, and that there was an unusual structure in their back. Are there some ETs that have more of a cartilage skeleton instead of a bones skeleton like ours? Corey: Yes, a cartilage-like skeleton, but a lot of them are not . . . the whole skeleton is not cartilage. They just have features. Like we have cartilage in our nose. 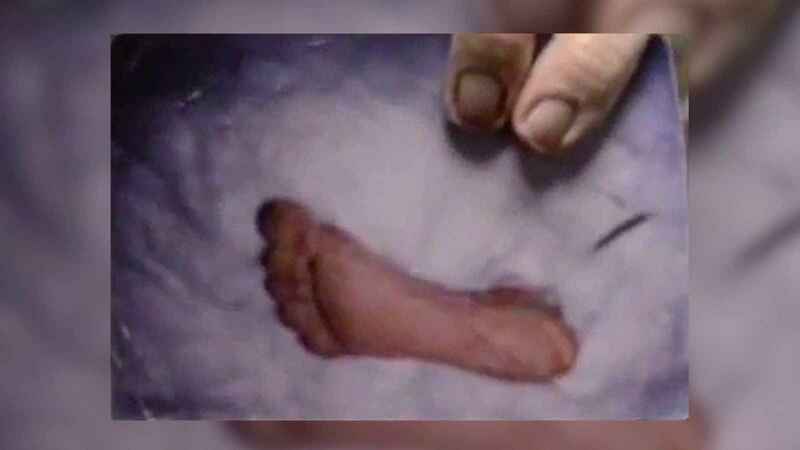 Corey: They might have different protrusions or other things that are something similar that was a part of whatever they were before they evolved, like the webbed fingers. David: Now, he mentioned something strange about telepathy, which was that not only do you experience telepathic communication as soon as you walk into the room with these beings, but that you hear it as if it was your own voice speaking to you. Corey: That’s exactly how it occurs. And it’ll make you wonder when you’re having ideas and thoughts, where are they coming from? You know, it could be another source outside of yourself. But, yes, the communications I have, everyone has that one voice that they sort of process hearing in their internal monologue. That’s the same voice you hear them communicating with you. And you also get images, smells, tastes, depending on the being. David: He also mentioned that these beings had a planet of origin that he called Quintumnia. I’m curious if you ever got into enough of a dialogue with these Oranges, as you called them, to hear anything like that, or if there are, in fact, names of planet and things like this that pop up sometimes. Corey: Yes. They will give names of their planet, which is obviously from their location. It’s not some sort of English translation of where they’re from. This very well could be the name that they have given to their planet. That’s the first time I’ve heard it. David: So if he’s saying that he was made aware in briefings, it appears that he was made aware of 18 groups at least, and he’s saying that they neatly divide into two major categories. Category one: wranglers. Category number two: rustlers, which would actually be those who steal your cattle. David: This sounds an awful lot like the galactic slave trade you’ve mentioned. So I’m curious about your thoughts when you saw that part of the video. Corey: That’s correct. And during the time that he was getting his briefings, most likely a lot of that was going on heavily before we had developed the Secret Space Program far along enough to where we could, I guess, warden – Solar Warden – our own territory. 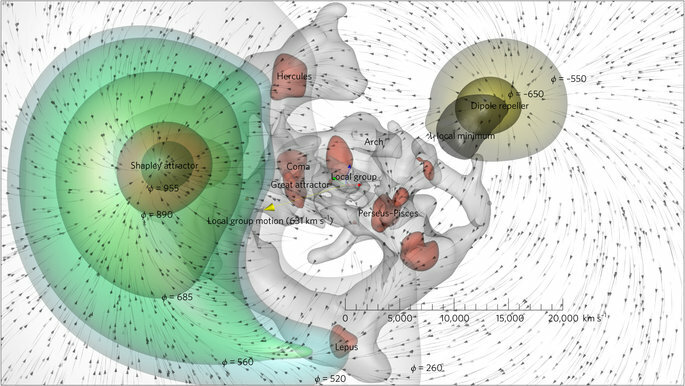 But yes, they would come in and scoop people all the time, and then shoot out of our Solar System real quickly. And even the nonterrestrials that were monitoring things, it sometimes would happen so fast that they couldn’t respond. David: How long do you think people in the United States’ defense establishment were aware of this going on before they had the technological means to stop it? Corey: They’ve been . . . Since the inception of an intelligence community, they’ve known. David: And when did they gain the capability to stop this from happening? Corey: That would have been probably in the early ’80s that they would have been able to show enough force to stop it from occurring consistently. David: All right, our next section of Boyd Bushman’s interview is coming up right now with a lot more fascinating information. Let’s take a look. Boyd Bushman: I do, because of some very good reasons, keep things within control, but I don’t want us all behind the Russians and Chinese. And the problem I have is that Area 51 is working with both the Russians and Chinese right now trying to make UFOs. 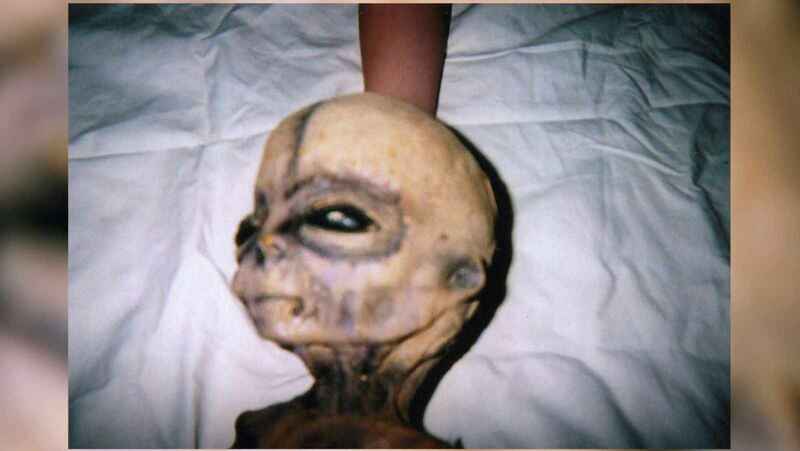 There’s been a total of 39 United States citizens that have lost their lives, trying to reverse engineer UFOs. And, well, the last one I heard of was a year and a half ago, where we lost 19 lives in one test. 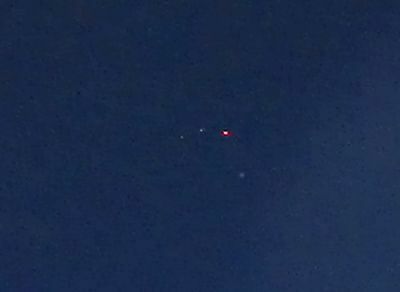 They actually wanted to bring various flying craft near the UFO, and the UFO defended itself, and 19 of our people died. 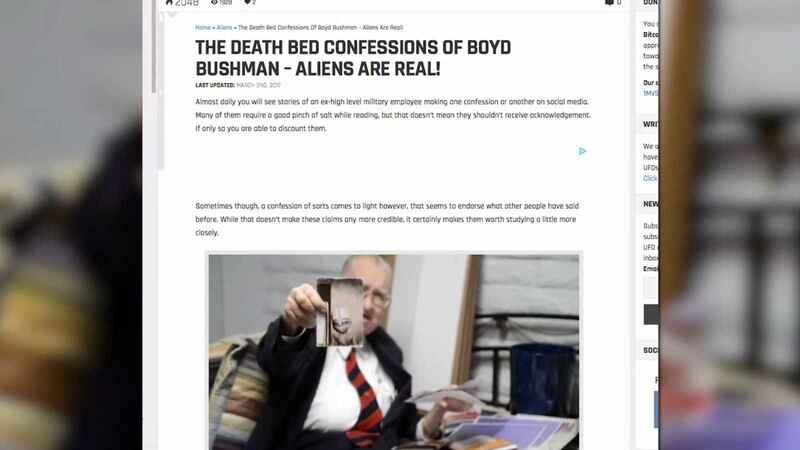 David: How do you think it would have felt to somebody like Boyd Bushman, working probably during the Cold War obviously, and then knowing that Russians and Chinese are actually jointly working with the US at Area 51? Corey: The people that were fighting the Cold War, so to speak, were heavily indoctrinated in the anti-Russia mentality. That’s what drove them in doing their engineering was keeping America safe from any type of nuclear exchange with Russia. David: Well, China wasn’t as much of a . . . It wasn’t considered as much of a threat in the ’80s as it is now, but why would China be at Area 51? What’s really going on here? Corey: We got to a certain point in our Secret Space Program to where we couldn’t hide it from the other technologically evolved nations. They were tracking us. So not only did we have this Global Galactic League of Nations that was set up, but in . . . I can’t remember the time period, but I think it was in the ’90s, some sort of an agreement was signed between these powers that they would share technology. They’re exchanging scientists to make sure there’s a continuity of technical information going to all of the different groups. It assures that they’re all sharing what they have. David: What would the purpose be for apparently being in a nuclear showdown with Russia in the world but then very nicely collaborating with them at Area 51? Why would there be such a division? Corey: Well, the collaboration with the Russians during the height of the Cold War openly in these bases was . . . you didn’t see it that much. It was towards the end of the Cold War, most of it after the Cold War, when we started making agreements with China and Russia and India and some of these other groups. And we also have people from India and a couple of other nations that we work closely with and share technology with, because we found out that they were getting pretty far in their development, as well. So sharing this information is also a way of managing it if you have agreements between all of these different nations. David: Now, he mentioned 39 people losing their lives in the course of working on UFOs, but then he also said 19 people died when they flew with conventional flying craft towards a UFO in the sky, and it apparently defended itself. Let’s break these things down. So, first of all, the number 39, based on all the stuff that is really known, seems very, very small. Corey: He could have been just quickly passing over without giving much detail. It could have been 39 Lockheed employees that have worked on these programs that he knows about. David: Right. Wouldn’t you think, though, that the total number of people who lost their lives trying to back engineer UFOs would be a lot higher than 39? Corey: Absolutely. There have just . 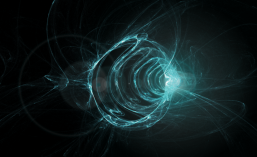 . . We’ve lost a lot of lives just retrieving the craft before we’re able to begin reverse engineering them. Corey: So, yeah. Lots of lives have been lost retrieving them, reverse engineering them. And then we have back during the German Secret Space Program when they developed it, we had a lot of Germans dying in the process, a lot of scientists dying producing these technologies, not to mention all of the slave labor they had. David: All right. 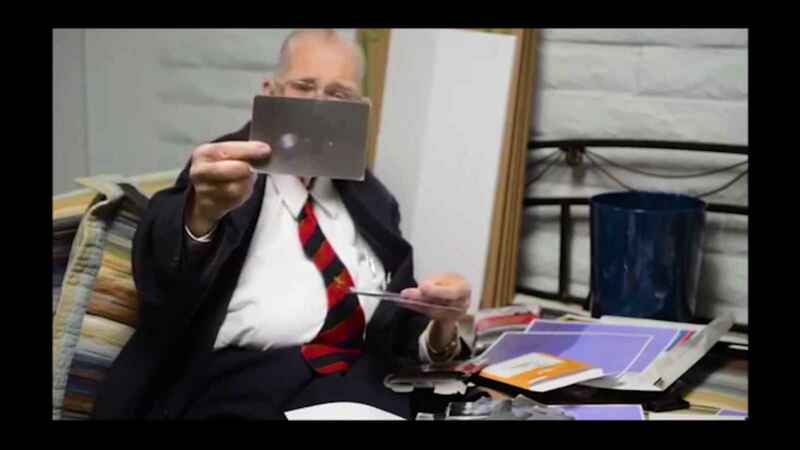 In our final section of the interview footage from Boyd Bushman, we have a very interesting Roswell-like incident that he tells us about. So he says, “Fine. I’ll do that.” And he got the fastest airplane that existed then, which was a propeller at that time. And it was fully armed and all the rest of those things. The commander said, “Fine.” He granted him authority. He pulled in. He shot him down. It came down. He flew past and saw that there was a road on the one side of the fenced area. He came down and landed his airplane. Hard to do, but he did. And then he cut across the fence. One of them . . . The door was open. One of them was out, walking around, but he didn’t care about that. He cared about what the vehicle was. So he went over, and rather strangely enough, when he ducked down – because they’re only 5′ high – he saw that he could see through the walls. Not only that, but as he stepped in, the floor was spongy. He look at the three that were there, and they were dead. He knew they were. He’d killed them. But he also knew that the military would come, and he’d put up with those guys for a long time. So he went over, went back across the barbed wire fence, got in his airplane and took off. David: All right. So this is clearly a story that gives us detail into the fact that there are vulnerabilities to these ETs. They are not necessarily like the Battle of Los Angeles, where this thing’s got a shield around itself as our military is firing at it and nothing seems to have happened to it. Some of these craft, apparently, can be shot down. Is that, in fact, true? Corey: Yes. And if you catch them at different stages in their flight – and I don’t know what those stages are – they are vulnerable to high energy, disruptive weapons. Like they said, the radar may have taken down the Roswell craft. So a lot of these can be taken down with high energy weapons. It’s rare that you hear of them taken down with a kinetic weapon. I don’t know if a missile was used. It sounds like it might have been hot lead that took them down. Corey: So that would be a very rare occasion. I would be speculating why they were able to not only get that close to get within range of this craft to be able to shoot without them taking evasive maneuvers. So I’d have to speculate what was going on at the time with the nonterrestrial craft. David: He mentioned when he went inside the craft that the wall became transparent, and you could see all around. Is that a normal thing for one of these? Corey: Yes. Oh, yeah. Yeah. That is very common. You will see no windows, but everywhere from inside a craft, you can see. It looks like there are no panels at all, like you’re just looking out through an open area. David: Is it common for stories like this to get passed around, like scuttlebutt in maybe cafeterias, and this kind of stuff? Corey: That’s usually after a couple of beers in a bar that they feel comfortable talking about that. Usually beer is involved. David: Ha, ha, ha. All right. Well, that’s all the time we have for in this episode, giving you a unique insight into Boyd Bushman, who was widely publicized in the media with this unique testimony, clearly intended to be part of an ongoing disclosure to bring us the truth. I’m David Wilcock here with Corey Goode, and we thank you for watching. 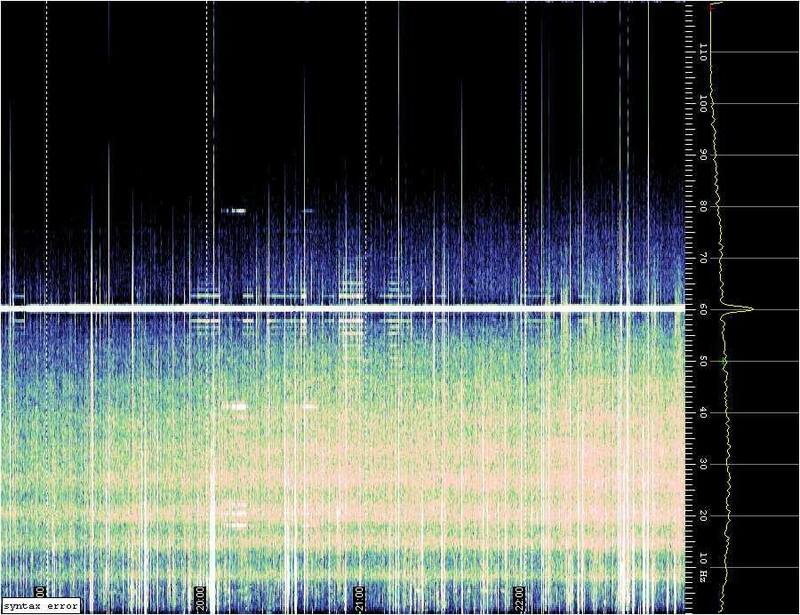 Posted in Corey Goode, Cosmic Disclosure, David Wilcock, The Event.